The administrative area is the backbone of any website. In this section, you perform a number of tasks to operate your website successfully & keep it up-to-date. Therefore, it should be user-friendly at all costs. While operating WordPress websites, it is important for you to customize their admin areas from-time-to-time. You can choose your favorite color, logo, background, etc, to give a new look to your site’s admin area. You may use WordPress plugins to complete this action easily without editing a single line of code. Displaying advertisements on your site definitely, helps you to generate revenues. But, you should not display too many advertisements given by 3rd parties. It may make your website slow. The most excellent way to show advertisements on your site is to link them to that specific site using an image, which is optimized for search engines. Restricting login attempts helps you in many ways. 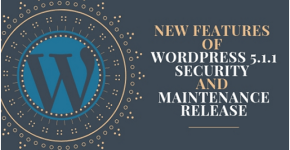 It allows WordPress site admins to access fewer menus and reduces the chances of admins making unwanted changes in your website that may cause problems in your site. It also keeps your site safe from unauthorized access and hacking attempts. You can use Peter‘s Login Redirect plugin for this purpose. It redirects admins to specific pages based on their roles. 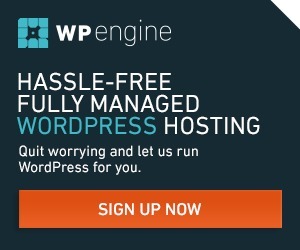 WordPress collects a lot of databases when it is in operation. You should use WordPress plugins to clear unnecessary database (unwanted comments, posts, comments, pages) regularly. It makes your site light and helps users to find the right stuff easily. Always backup your database before cleaning so that you may retrieve important data which could have been deleted by mistake. When you add new content to your site, the admin area will automatically brand your content as the attachment, links, revisions, page, posts and navigation menu items. Based on the content you create, you can use WordPress plugins to organize your site’s dashboard in much better way. WordPress dashboard has a number of widgets. All of them are not meant for you. Some of them may be useful for your website while some others are of no use for you. Therefore, you should go to the Screen Options icon and look for the widget options you want to use. When you run a multi-author WordPress site or create websites for your clients, you get the same question from your clients on several times. 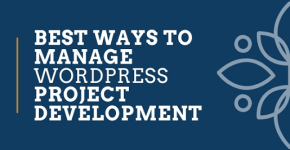 It may irritate you if you have several projects of WordPress development or you are running more than one multi-author WordPress sites. 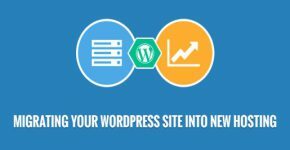 In order to help users find the answers of their questions themselves, you should install WordPress help scout plugin on your site. 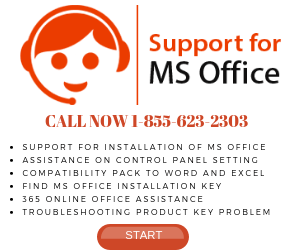 After configuring it on your site, you can set help center easily on your site as per your preference. Adding correct description to every menu is important for you. It helps visitors to know what each menu contains and they can take action accordingly. It also helps you to improve the visibility of your site on all prominent search engines. If your menus don’t have appropriate descriptions, visitors find it difficult to guess their purposes. It can frustrate them and they may not visit your site in future. For logged in users, WordPress shows a toolbar on the top of all pages. When admins work on your site, they have to visit a number of links such as links to external websites, services, pages, etc. You can add these links to the admin area of your site as custom shortcut links so that you may visit those locations instantly from the admin area of your site. For this, you need to add the following code snippet into functions.php file or a site specific plugin. 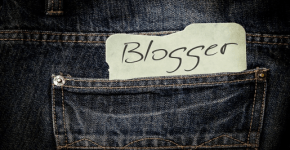 Caching helps you to make your site faster and allow visitors to access the pages quickly. You can implement server-side caching, browser caching and website caching to using WordPress cache plugins. When you install a cache plugin on your website, it stores pages and posts as static files and displays them instantly when users try to access those files once again. These are some main tips and recommendations using which you can increase the UX of your WordPress admin area. 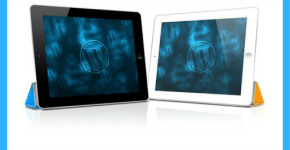 It allows less tech-savvy users to utilize your WordPress site easily.